Today The Hollywood Reporter announced that Netflix “Iron Fist” Show Runner, Scott Buck, will also be the at the helm of ABC’s Inhumans Television series. The first two episodes of the show are set to premiere in IMAX Theatres the beginning of September before airing on ABC later in the month. Given the success of “Daredevil”, “Jessica Jones” and “Luke Cage”, Marvel’s “Iron Fist” is set up to follow in their footsteps. To have someone from the NetFlix side coming to work on a series meant for ABC can only be a good a thing. 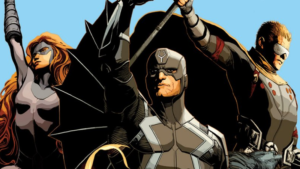 It looks like 2017 is going to be a great year to be an Inhumans fan. 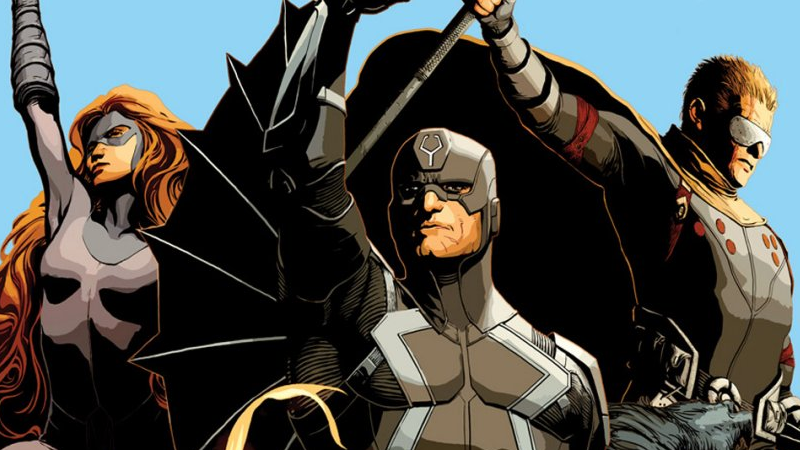 Full main cast for ABC’s Inhumans revealed!